For those who battle stress everyday, here are some ideas to help make your home a calm place to come home to. 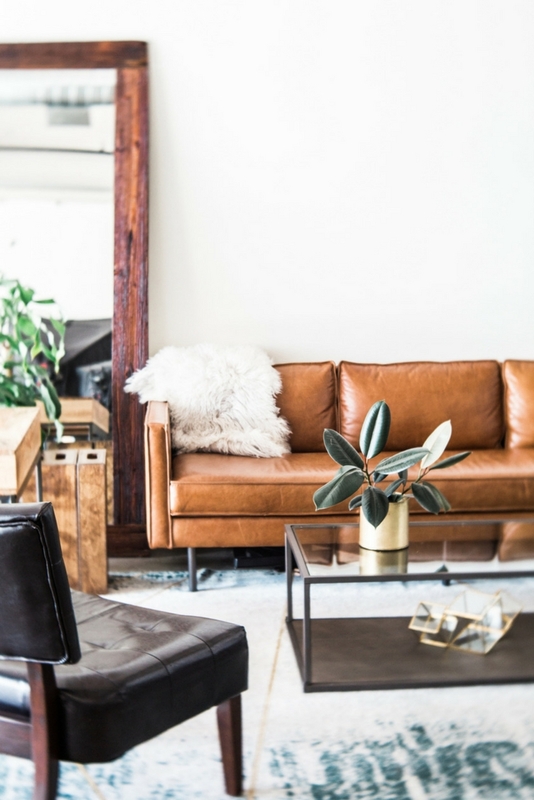 After a long day, there’s nothing better than coming home to a peaceful home, one that feels tranquil and welcoming – like you want to kick off your shoes and cozy up on the couch (my favorite hobby) and leave the day behind. Believe it or not, creating a relaxing environment is such a powerful form of self care, one that you feel the benefits of almost immediately by just simply being in a space. Don’t believe me? Just ask the Danes and their beautiful practice of Hygge – simply acknowledging a special feeling or moment that is charming, cozy, and special. There’s no surprise they’re some of the happiest people in the world, they have quite the self care game! Are you ready to create your own relaxing environment? Check out some of the benefits of living in a calmer, more tranquil home. What’s beautiful about this practice is that it doesn’t have to cost you a lot of money, or really anything at all. As with most self care, creating a calming home environment requires the acknowledgement of how you desire to feel when all is said and done. If you’re constantly feeling stressed, you’re probably craving a space that feels easy and approachable. Feeling exhausted? Maybe a space that’s more cozy. Wanting to feel more joy? Focusing on spaces that are lighter and more airy might do the trick. Whatever you desire, I encourage taking a few moments to really think about how you want to feel when you’re in your space, then implement the tips below that support your vision. 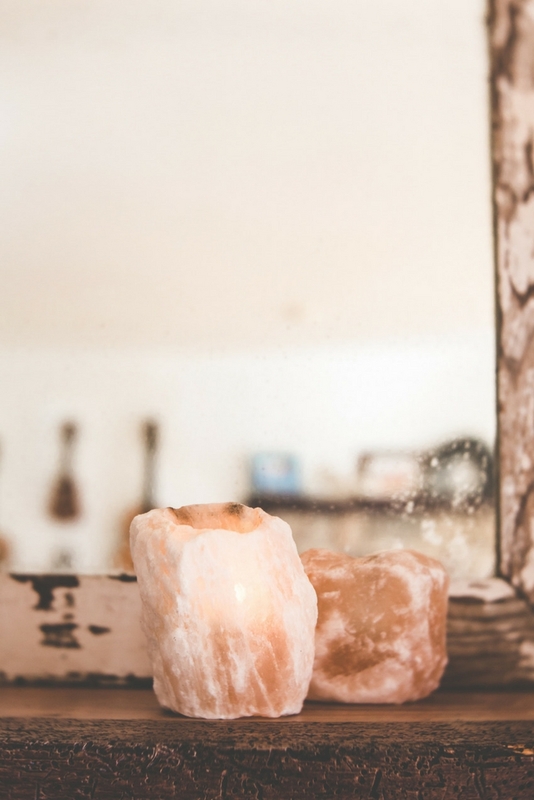 Having your home smell on-point is such a powerful tool to create the calming environment you’ve been craving without all of the toxic chemicals found in most candles. Using doTERRA essential oils and my Lumo diffuser, I can set whatever mood I’m needing within a matter of minutes. Check out some of my tried-and-true diffuser recipes below! To live in a happy home, it’s important to usher in those high-vibe feelings, and sometimes that means getting rid of things that carry a low vibration. My favorite way to make your home a sanctuary of positive energy is to use palo santo to cleanse away the negative energy within the space. I turn to my palo santo after a heated conversation, when house guests depart, or as the new week begins. Other things to ditch: chipped and broken dishes, old mail, unwanted clothing, or anything that doesn’t spark joy. One of the quickest ways to improve the mood of your home is to incorporate some beautiful foliage, ideally in each room of your house. Adding in freshly-cut flowers, succulents, and other plants can not only add visual interest, but they help to welcome renewed energy into your space. It’s like everything is instantly cozier! 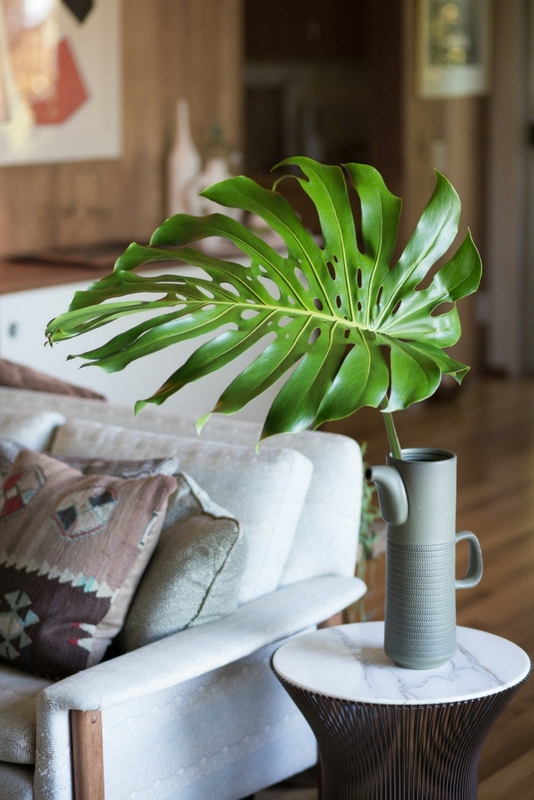 I get it, sometimes keeping plants alive isn’t always easy, so if you have a black-thumb like me, check out this beginner’s guide to houseplants. It’s filled with plants that you probably won’t kill if you forget to water them regularly. Opening up the blinds or pulling back the curtains is a completely free way of brining more peace and tranquility into your home. Turn off the artificial light and let all that gorgeous natural light shine! While you’re at it, if it’s nice outside, open up the windows and let the fresh air sweep through your home. It’s incredible what some crisp air and sunlight can do for the energy of a room. My thoughts on a peaceful home: the older I get, the more I realize that I don’t want to be around negative people, drama, toxic energy, or stress. I want to be cozy on the couch with a glass of wine, noshing on good food, surrounded by people filled with light. Remember, creating a beautiful and peaceful space within your home, one that makes you feel good, is a powerful way to care for yourself and the ones you love. If you make some of the tips listed above, I’d love to hear from you! Comment below on how you welcomed more tranquility and peace into your home.